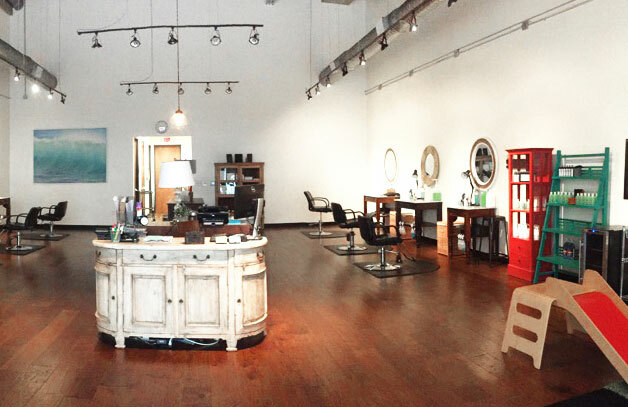 Hair Fairies Dallas is part of The Shops at Park Lane, an upscale shopping experience at the southeast corner of Park Lane and Central Expressway. Our Dallas clients have high standards, and we are dedicated to meeting them. 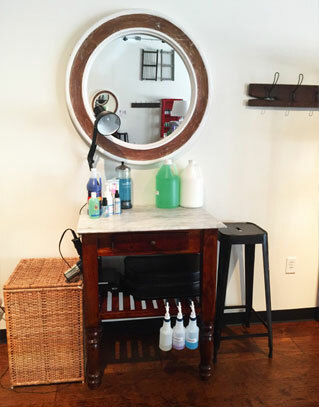 Our salon is kid-conscious and spa-like, conveniently equipped with free Wi-Fi. 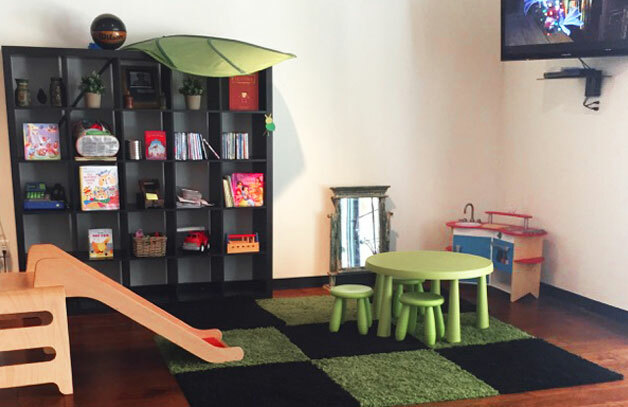 Your child will enjoy our kids’ play area, with video games and toys. You will appreciate seeing your head lice problem efficiently resolved by our discrete, professional technicians. We employ Hair Fairies’ exclusive natural, non-toxic products, and sell them here, too. We also offer haircuts! 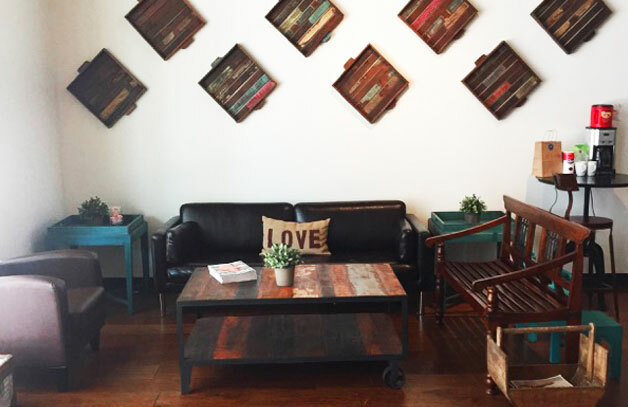 When your treatment is through, we invite you to visit our neighbors, including premium stores, everyday amenities and eclectic eateries. We offer haircut service after treatment. Call 972-439-5423 to set up time to meet your personal Hair Fairies Technician. We’re here to solve your problem, nurture and educate. Exit Northpark Blvd/Park Lane; merge onto North Central Expy. Turn right on Park Lane. On Caruth Plaza, make a right. We are on the left side in Suite 160. Storefront parking when available. Additional parking in the parking structure above location.